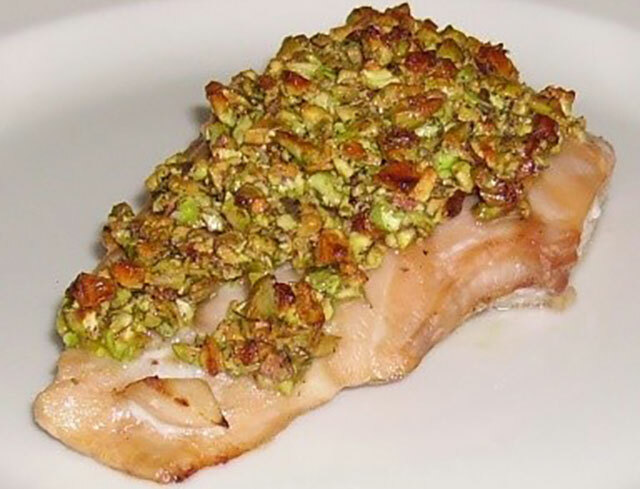 Cook's Note: Remember the fish needs to rest outside of the oven for at least 5 minutes. It will continue to cook, so remove the salmon from the oven with this in mind. Enjoy.